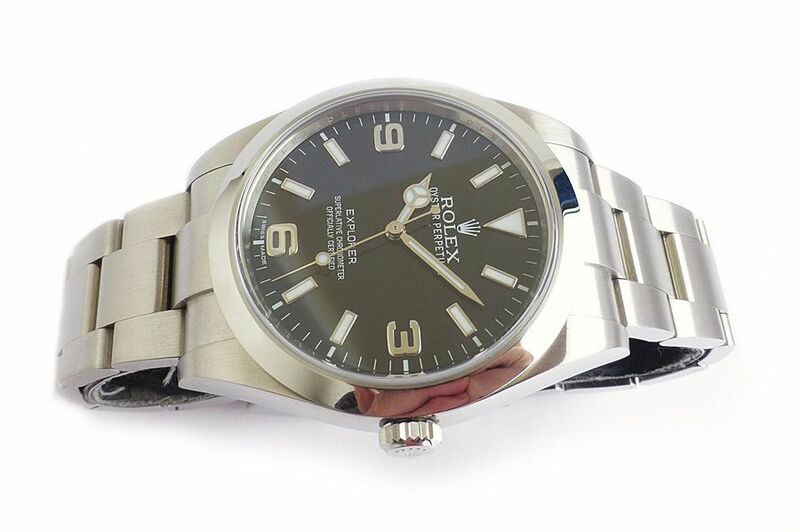 Mint and new looking condition Rolex Explorer 1 latest larger size model watch, model reference 214270. 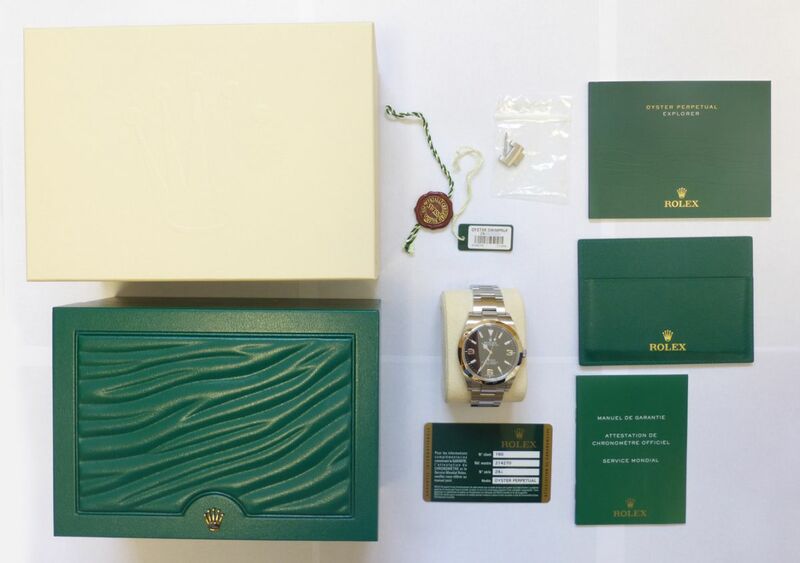 It was originally purchased from authorised Rolex dealers Banks Lyon in Lancaster UK in October 2014 and has seen very little wrist time as the condition is immaculate. 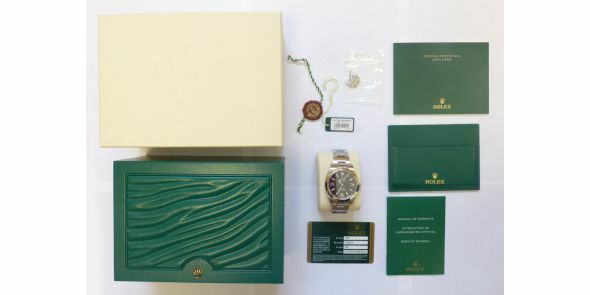 It comes complete with all boxes and paperwork including stamped warranty card. 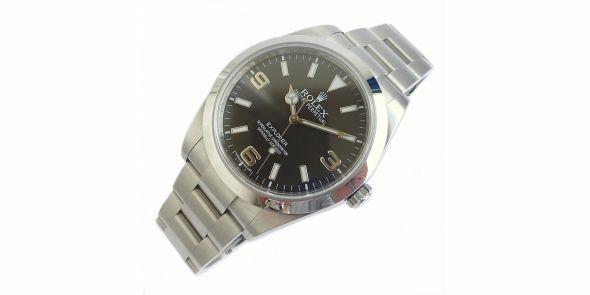 It is another Rolex watch needs no introduction as like the Submariner, it's a living legend. It is an officially certified Swiss Chronometer and was associated with the 1953 Sir Edmund Hilary expedition to the top of Everest. 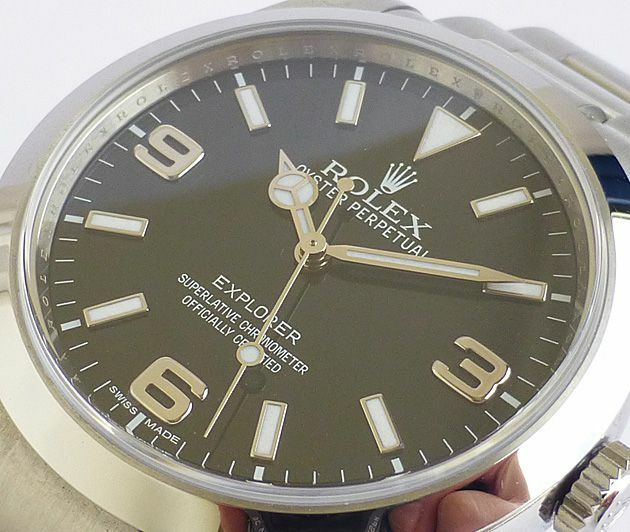 The Explorer was worn by Sherpa Tenzing, whilst Sir Edmund wore a Smiths Everest. 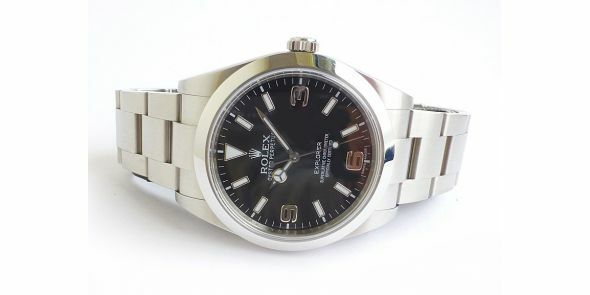 It is a handsome watch that can be worn for business or leisure, with the classic dial configuration of just the 3, 6 and 9 numbers with the triangle at 12. 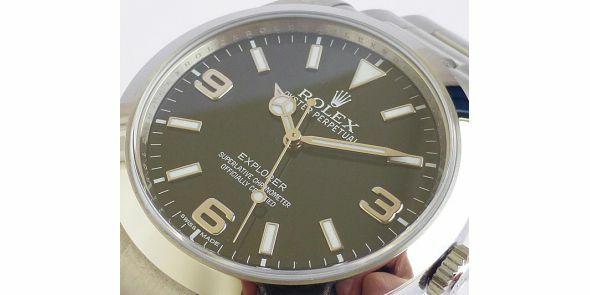 The numbers are painted on the dial with the white gold outlines to the numbers. 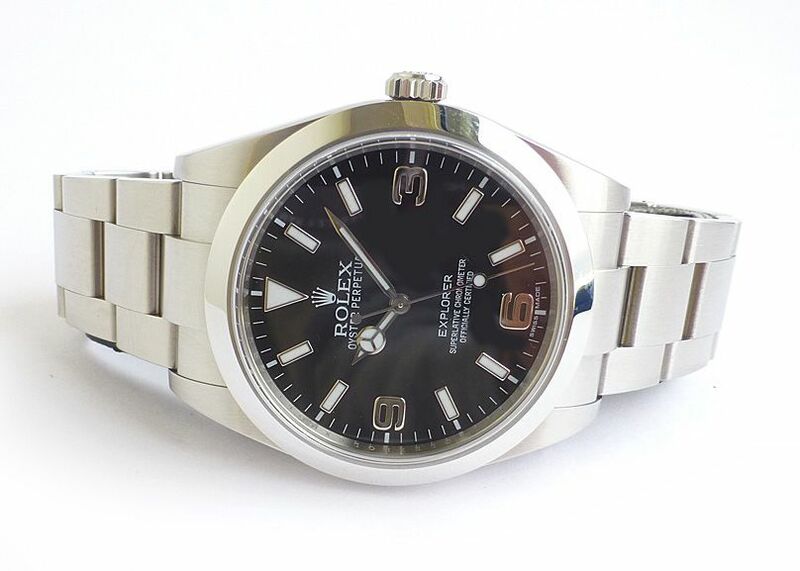 Comes on a solid link steel Oyster bracelet with all of the links, deployment clasp, sapphire crystal, screw down crown, Rolex automatic movement, Rolex crown logo on the crown. 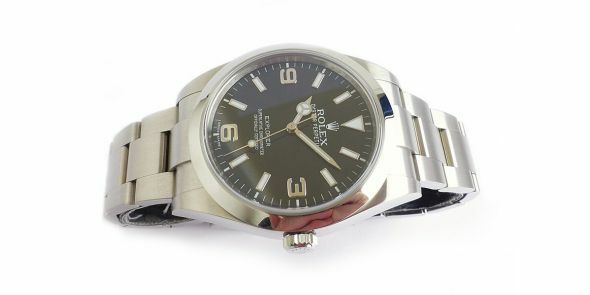 This is a handsome watch and good to see one in such outstanding condition. 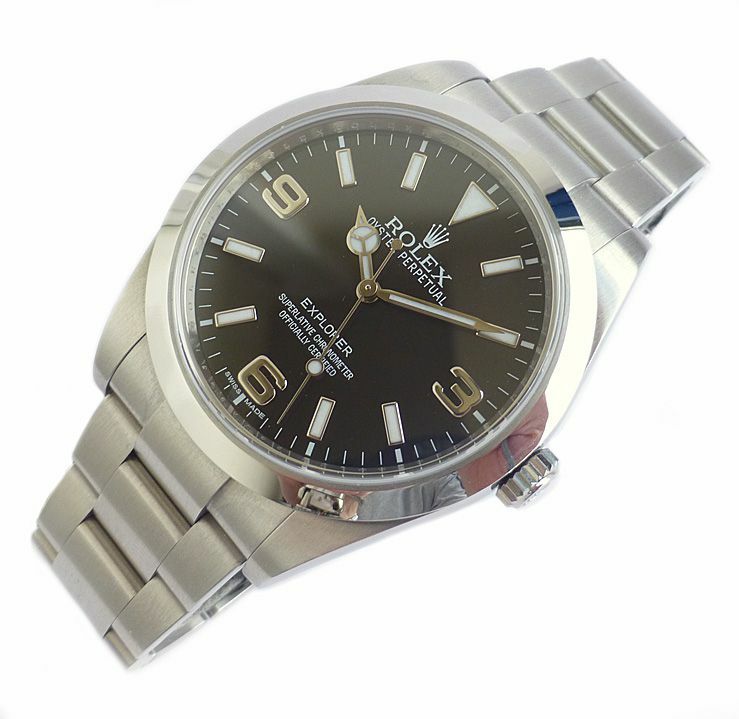 Dimensions are: width is 39 mm excluding crown, 41 mm including crown and 47 mm lug to lug and thickness is 12.5 mm.